Culinary Experiences at Willow Falls with Budy Finch! Enjoy learning to make bite sized savory appetizers and beautiful cookies. Perfect recipes for your holidays. Learn classic soup techniques to keep you warm throughout winter. Space is Limited, Book Early.  Email amelia@budyfinch.com or call 828-702-3870 to reserve.